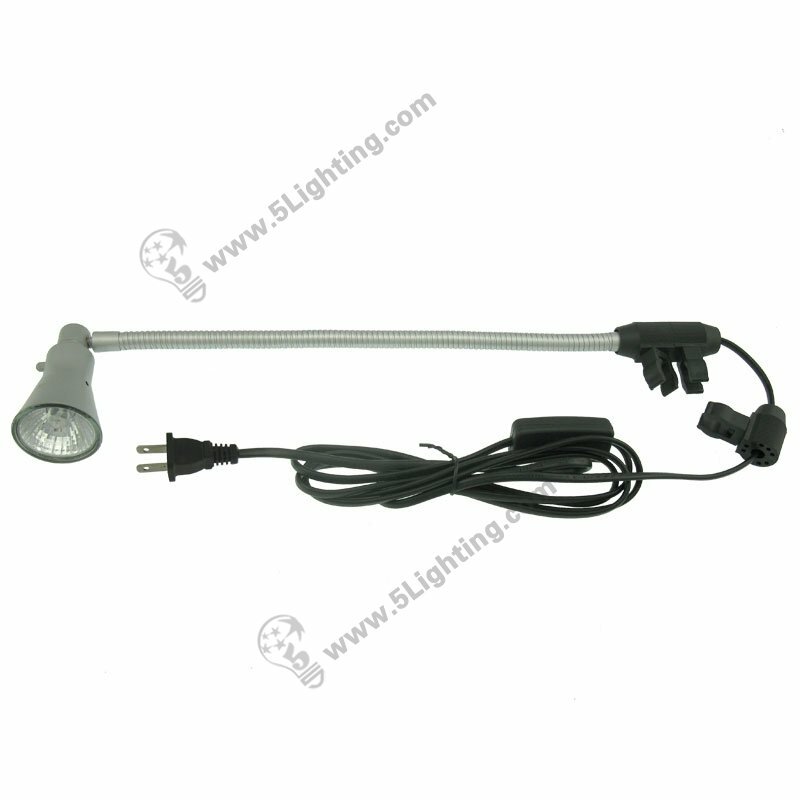 Halogen banner stand lights JZSB011, halogen roll up display spotlights. Application: Perfect for different kinds of Trade show / Exhibition display booth, banner stand, Roll up banner stand display. 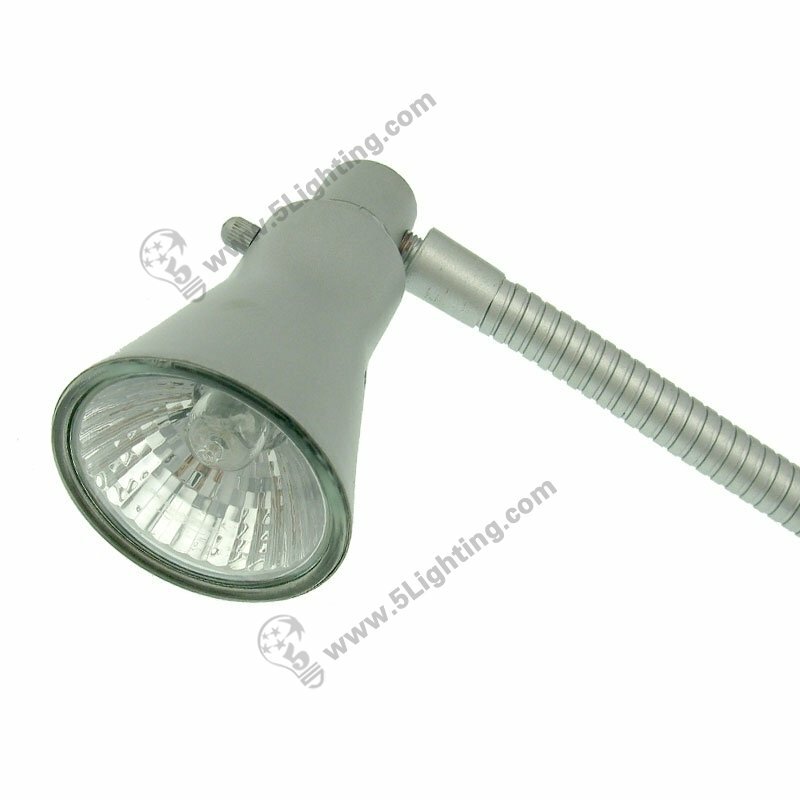 g): Great quality halogen banner stand lights JZSB011 with creative lightweight design that weights less than 1lb, make this halogen roll up display light JZSB011 convenient to carry, and enjoys great popularity in worldwide display market. Wholesale halogen banner stand lights JZSB011 adopts high quality metal materials with good heat dissipation and stable construction, it also offers several kinds of plugs of different countries’ standard, customer can choose as their country’s standard, this halogen roll up banner lights has been widely used in exhibition banner stand display scenes. : General display scenes: Exhibition booth, Trade show / trade fair banner stand, Exhibition display stand, Roll up banner stand, Pop up stand, Banner stands, Exhibition stand etc. 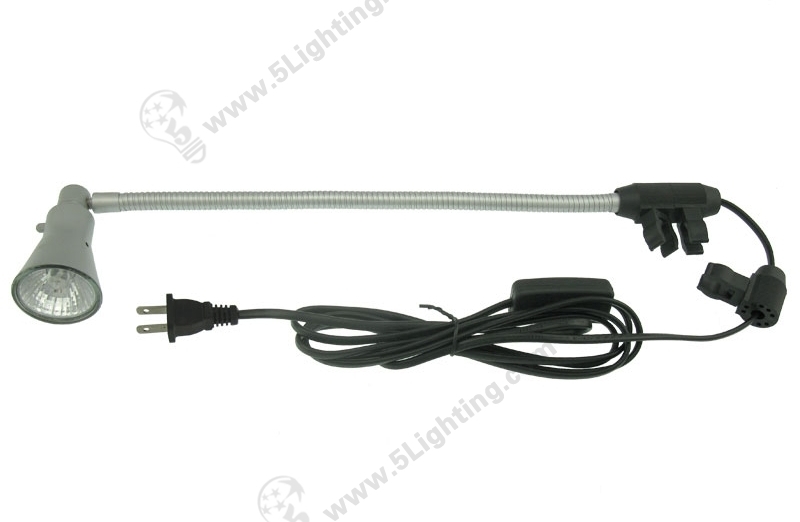 Good quality halogen banner stand lights JZSB011 from 5 Star Lighting Factory! 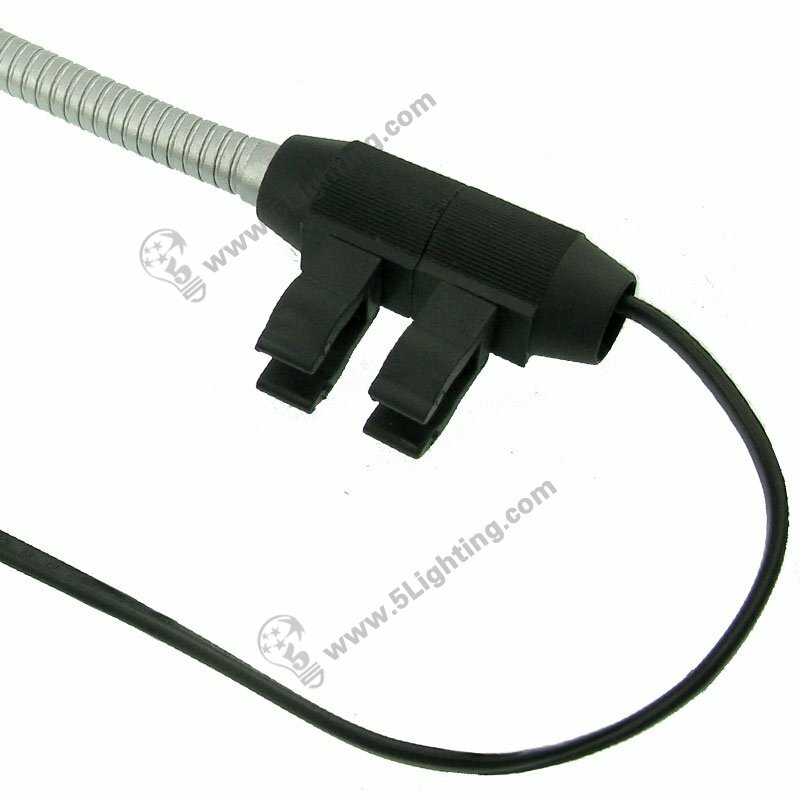 50W, 110V / 220V, Roll Up Display Light Halogen Banner Stand Lights, For Exhibition / Trade Show Banner Stand Display. a): There are three different colors available: black, silver and chrome. 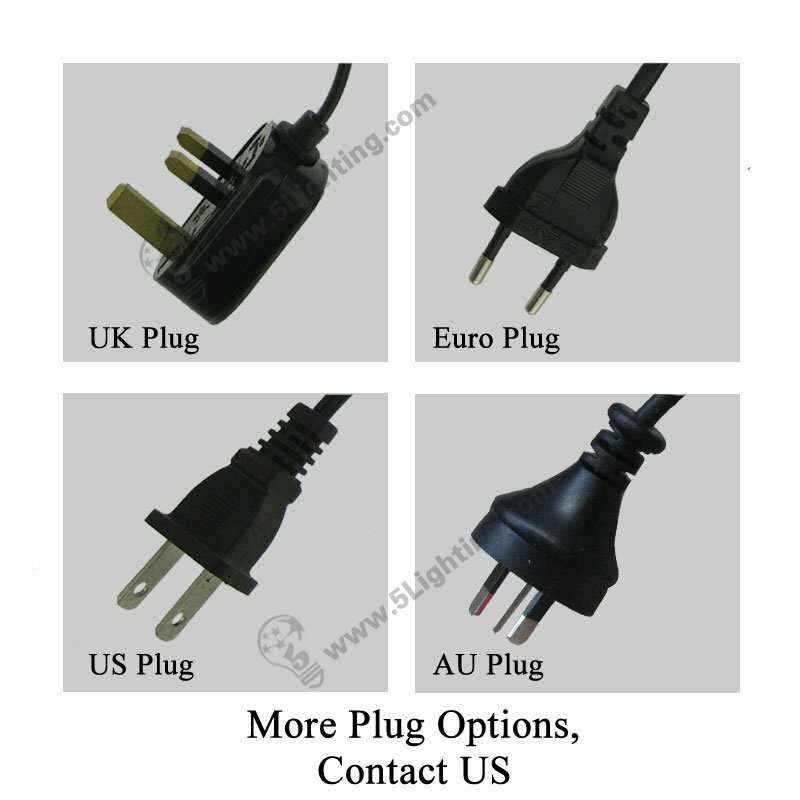 b): With 2.5 meter long wire, more flexible to use. 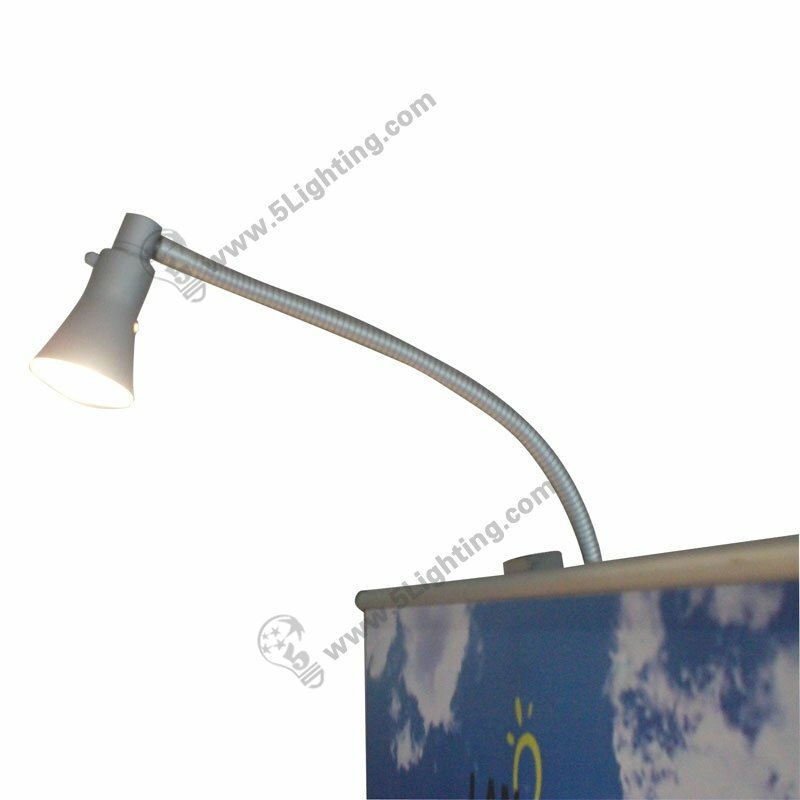 c): It has adjustable lamp arm can be freely shifted as real condition. d): Convenient to installation, that clamp can buckle on a tube directly. 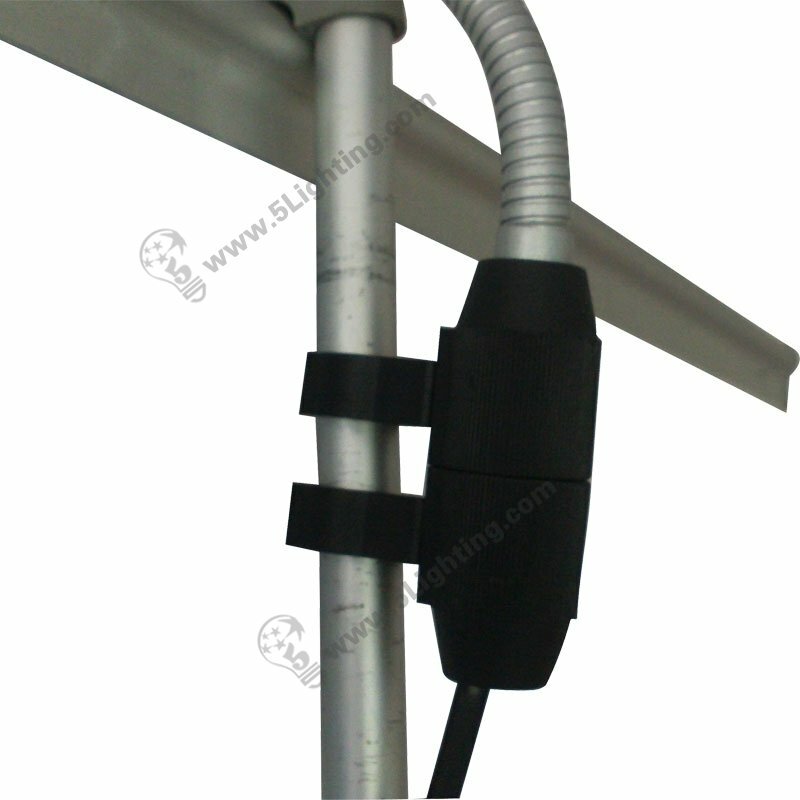 e): This 50 Watts halogen banner stand spotlights model JZSB011, 110V/220V input,is used for roll up stand and retractable banner stand display.